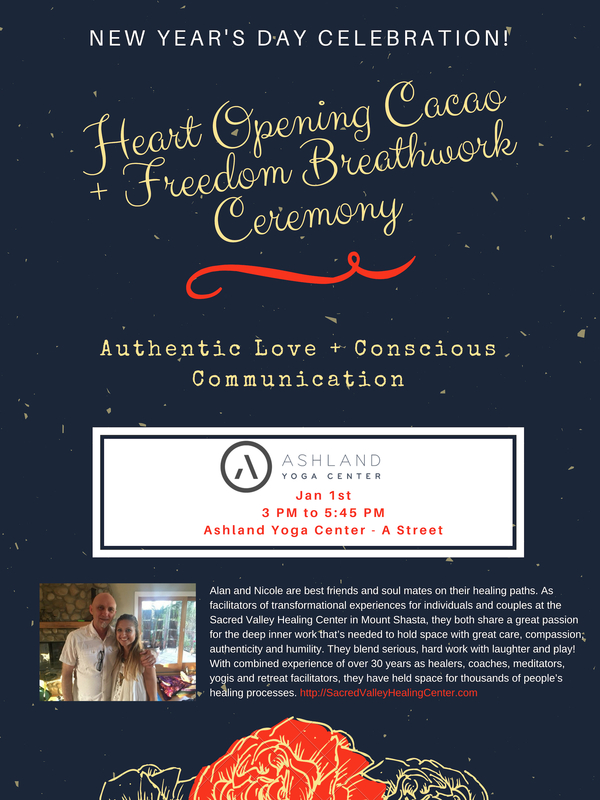 Are you ready to practice communicating with acceptance, truth, and authentic love for yourself and others? Will you support us in manifesting a society of conscious communicators? As we see it, this past year was a deep process of revealing. As a society we were breaking through past patriarchal programs, conditions and old structures that were limiting us. As individuals, we were healing our ancestral patterns and entanglements. We are in a great state of awakening and as such are in a great state of release. It’s imperative to let go of the emotions that have been buried deep within, heal the inner child, and bring the mind-body-soul triad into balance for optimal healing and wellbeing. This workshop is designed to assist you in being in conscious communication with your tribe. 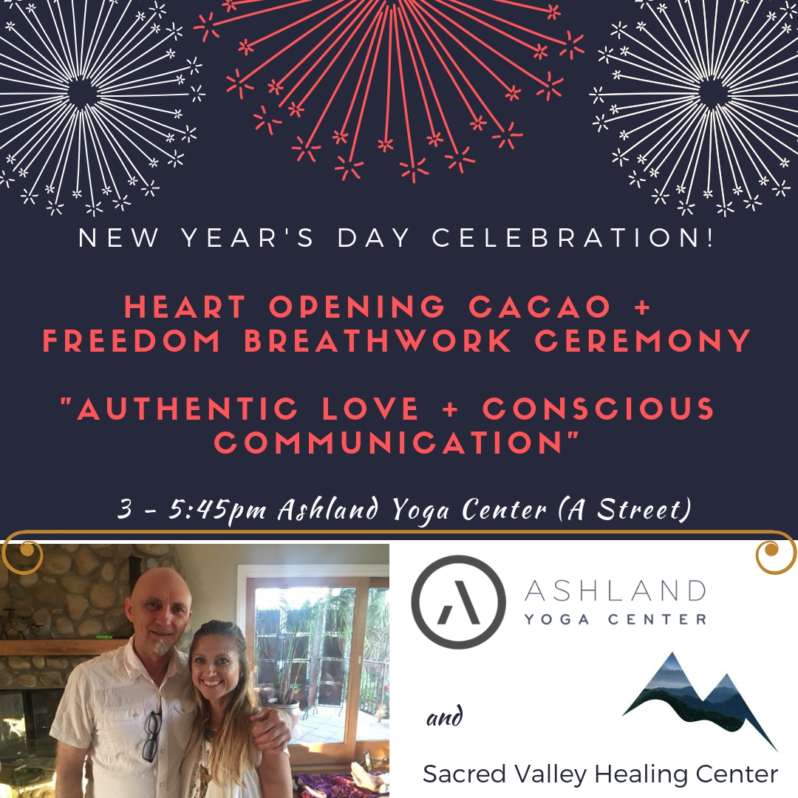 The Cacao plant is a beautiful heart opening medicine that will dissolve barriers of protection around your heart. Through empowerment coaching, intimacy diad processing, freedom breathwork, reiki, and sound healing you will heal core wounds, retrieve your power, align you with your truth and find wholeness again. We will ceremonially put an end to this year and bring in the new one with dance and celebration! When you integrate your lower and higher selves and bring balance to your masculine and feminine energies, you create harmony within. This is the process of conscious communication, emotional honesty and true love!